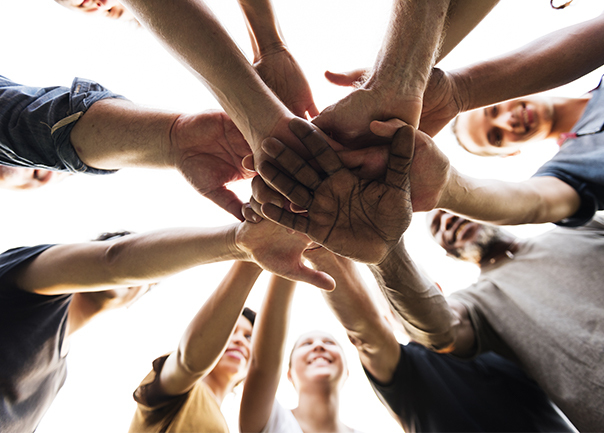 Check out our Top 5 activities for your next team building event. Whether you prefer indoor, outdoor, hands on or chilled out, there's something for your team. 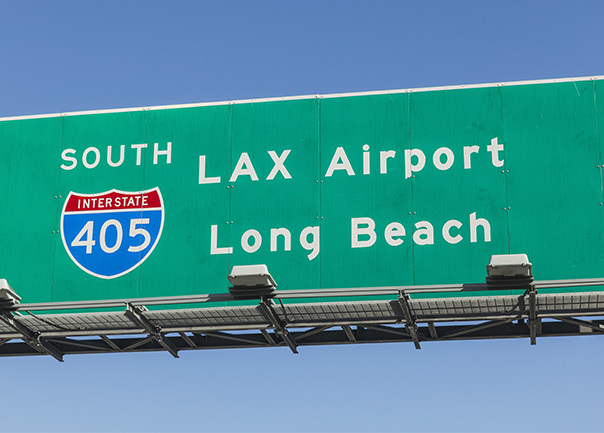 The USA’s chief Pacific hub handles more than 80 million passengers a year, making it the second busiest airport in the country and the fifth busiest in the world. 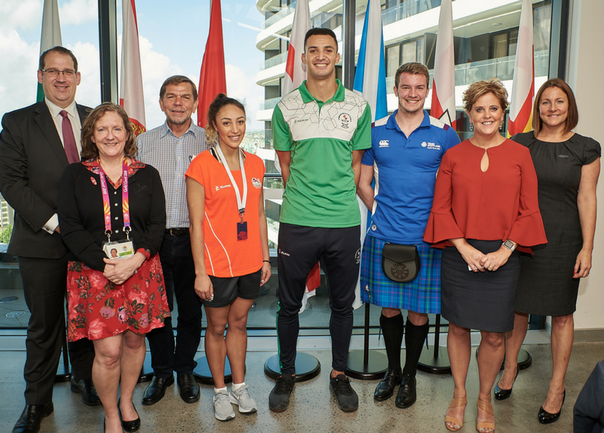 We recently hosted a 2018 Commonwealth Games Lunch in Brisbane with the Australian British Chamber of Commerce and some of the UK's best medal chances. 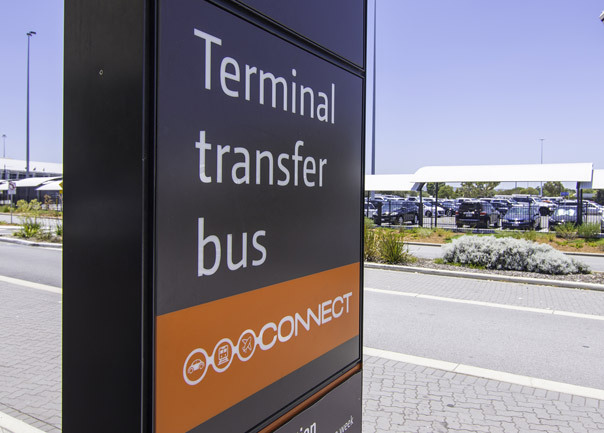 Qantas is moving its international flights to T3 and T4 at Perth Airport. This shift will impact visa requirements for passengers arriving and departing from Perth on other international airlines. A generation ago the only entertainment on planes was scratchy audio through terrible headsets. Today, airlines are bringing passengers a next gen experiences. 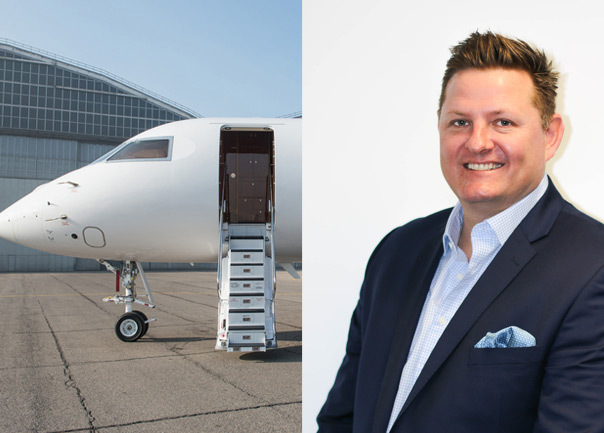 With charter flight options now more viable than ever in the corporate sector, more and more of our customers are taking the option. 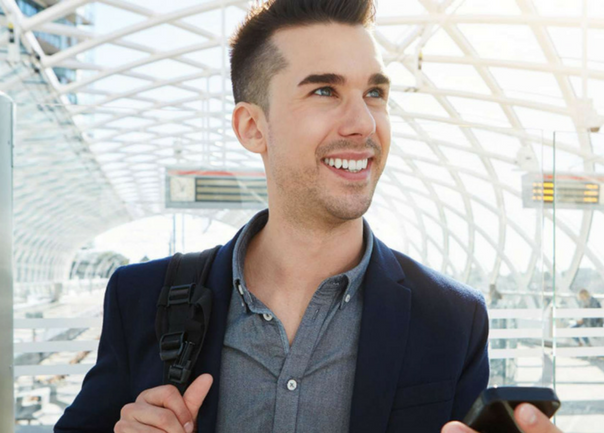 The Flight Centre Travel Group has unveiled a paid parental leave program to ease some of the financial strain on new mums and dads. 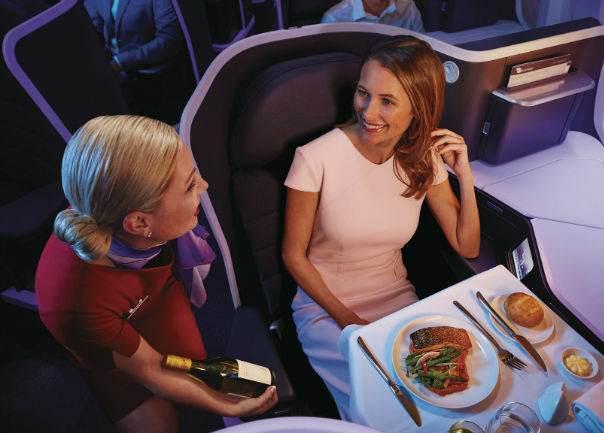 Virgin Australia has announced plans for its new daily Sydney to Hong Kong route. 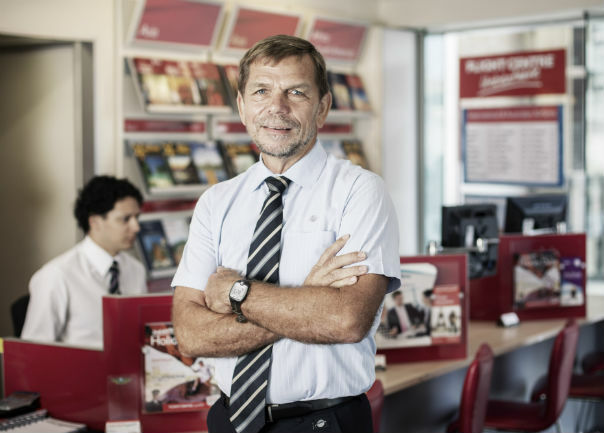 Our parent company, the Flight Centre Travel Group, has released its financial results for the the first half of FY 2017/18. Looking for a good listen? 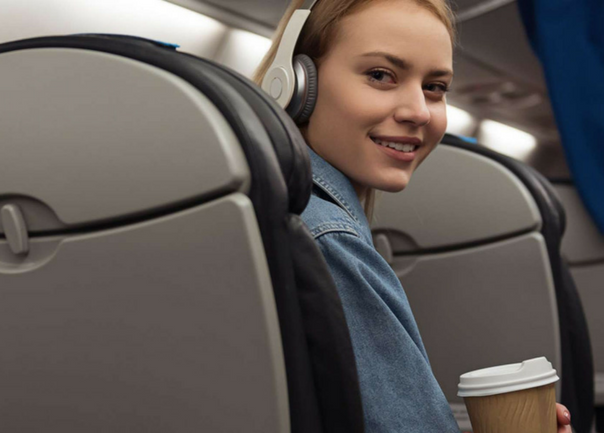 We took a poll with a few team members on some of the best podcasts around for plugging in and chilling out on a flight. James Wilkinson looks at some key ways to ensure your travellers are productive and comfortable when they're on the road. As airlines cram in more and more seats and configurations change, choosing a seat you’ll be happy to occupy for hours is becoming more fraught.